Successfully styling a home isn't just about creating a style statement. We all know that without those all important personal touches feeding into a scheme, a space can appear very impersonal and lifeless. Thankfully, adding threads of personality into a room is the really fun part and we all have different ways of doing this - from proudly displaying our favourite holiday souvenirs and personal photos, to showcasing items that we may have even created with our own clever hands - all of these and so much more can help to make a house feel truly like a home. One of my favourite things to do, especially during the duller Winter months, is to peruse our photo collections in iPhoto and search for those that inspire me enough to want to print and frame them. 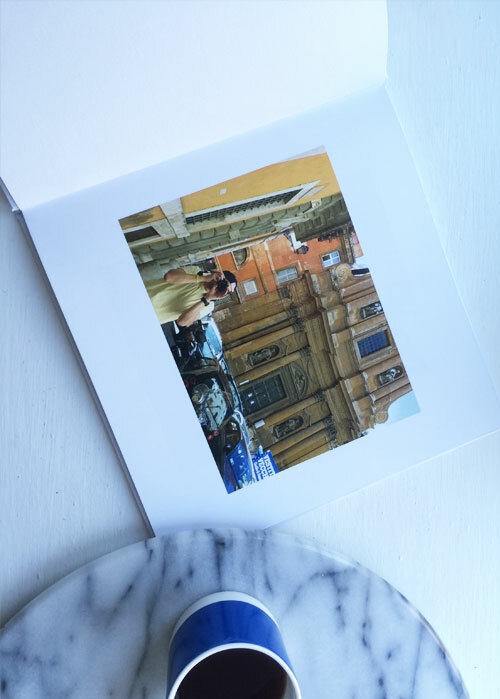 However, with our recent trips to both Venice and Rome, we literally have too many beautiful pics to choose from, which is the reason why I decided to turn my hand at creating a photo book. 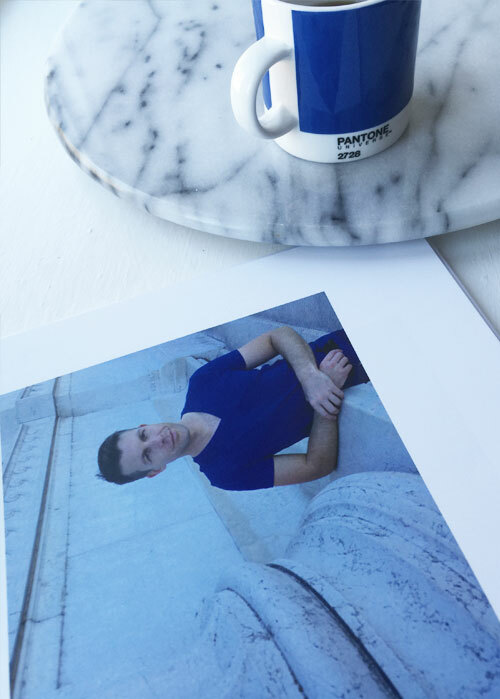 Photo books can serve as charming visual reminders, and look great placed on a coffee table, so that visitors can instantly get a flavour of your own creative identity. I also love the idea of fiends & family visiting our cottage and being able to root through our book and share visually in our wonderful holiday. 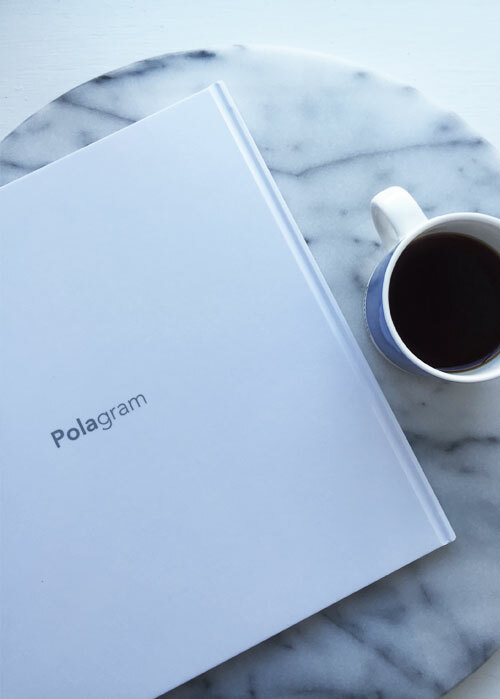 In this instance, I opted for Polagram for my photo book - this is not for any promotional purposes, but simply because I have the app and it works for me, simple. 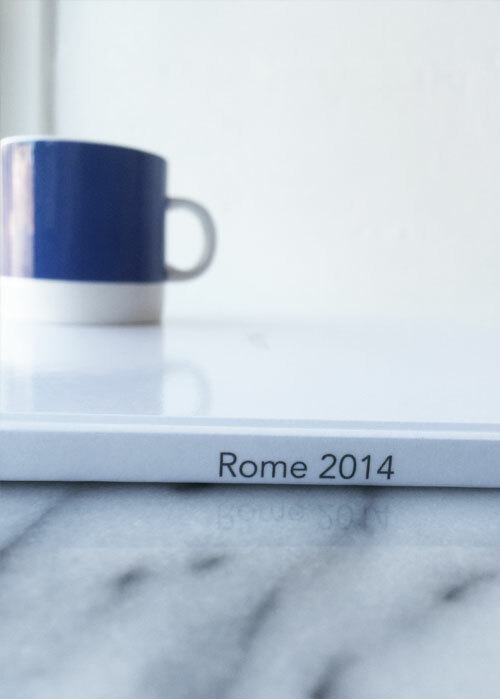 The process of selecting the chosen images from our trip to Rome and my desired layout was oh-so straightforward, and before I knew it, my hardback book had arrived! 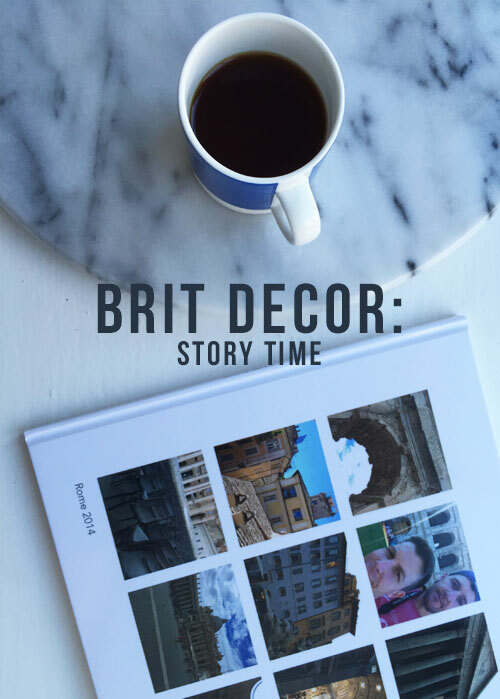 Have you recently made a photo book? Which brand did you choose and were you happy with the final result? I'd love to hear from you! What beautiful photos in your book. 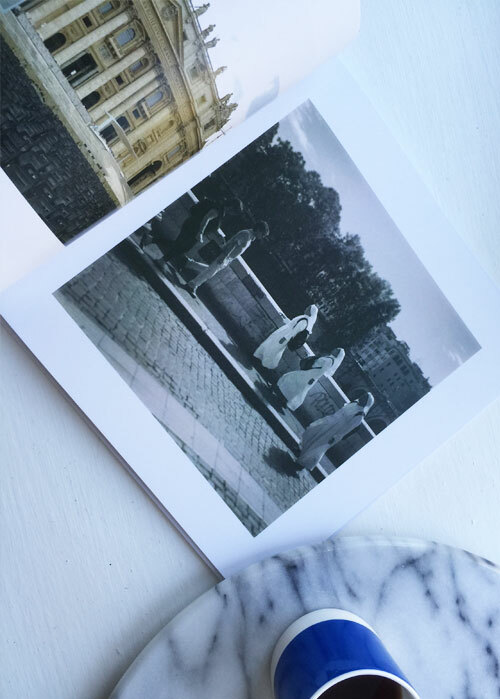 It's inspired me to do the same - I love the idea of spending winter nights remembering fun times and travels. Thanks Abi - yes it's a great 'pick-me-up' feeling to look back at holidays!